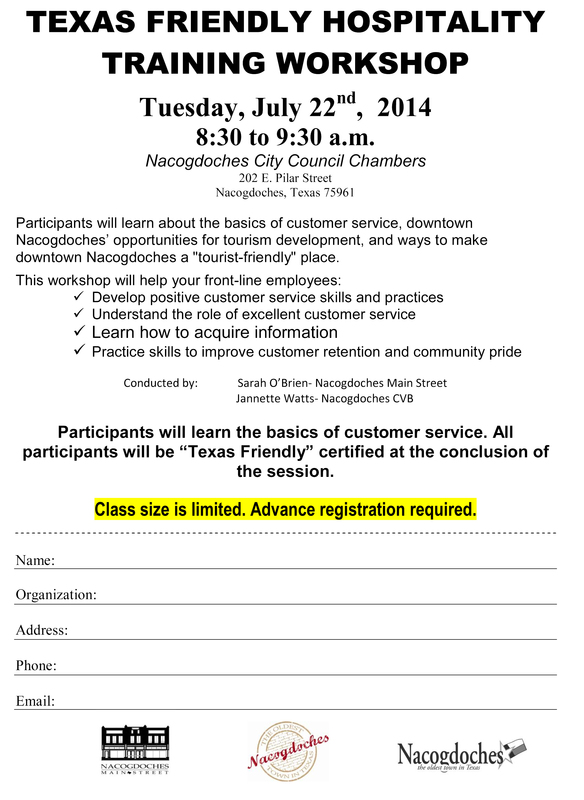 NACOGDOCHES – Helping make downtown Nacogdoches a “Texas Friendly” downtown will be the goal of an upcoming workshop hosted by the Main Street Program and the Nacogdoches Convention & Visitors Bureau. The workshop will be led by Main Street Manager Sarah O’Brien and Media and Community Relations Coordinator Jannette Watts. Participants will learn about Nacogdoches’ opportunities for tourism development, as well as the basics of customer service. The workshop will be held on Tuesday, July 22nd from 8:30 a.m. to 9:30 a.m.. at the Nacogdoches City Council Chambers, 210 Pilar Street. The workshop is open to anyone interested in sharpening his or her customer service skills. The program uses curriculum developed by the Texas Agricultural Extension Service. The Texas Friendly program encourages business owners as well as employees to promote hospitality habits when dealing with local customers and visitors. “We are confident this workshop will benefit not only the individual attendees but also Nacogdoches residents and the many visitors we welcome downtown to the oldest town in Texas each and every year,” O’Brien said. Class size is limited, and advanced registration is required. To register for the Texas Friendly Hospitality Workshop, call the Main Street Office at 936-559-2573. The cost is free for all “Friends of Main Street,” hotels, restaurants and City employees and $15 for any other interested participants. Participants will be given a certificate upon completion. 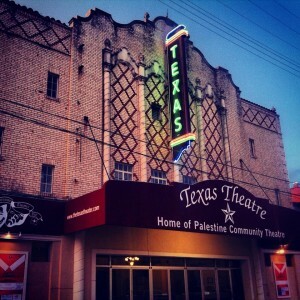 PALESTINE- Have you ever visited the Texas Theatre and felt like someone was watching you? If so, you aren’t alone. 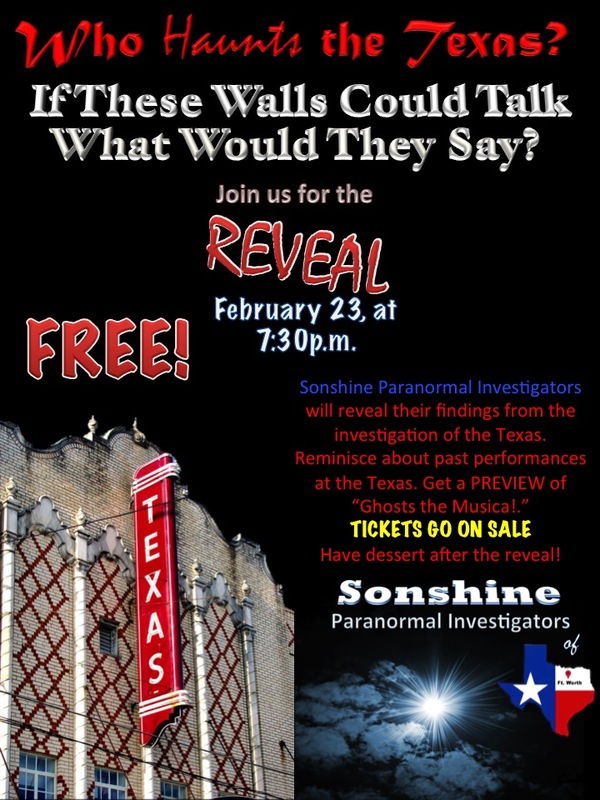 If the walls of the nearly a century-old Texas Theatre could talk, what would they say? That is what ghost hunters all over East Texas want to know. 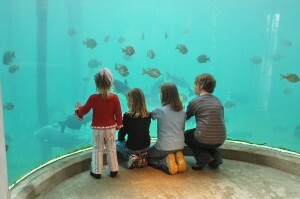 ATHENS– Spring Break is almost here, so why not bring the family to Athens, Texas for an affordable, family friendly getaway? Conveniently located within a few hours drive from most major cities in Texas, Athens offers the perfect place to get away and spend quality time with family without breaking the pocketbook. Palestine, Texas- Palestine Community Theatre, Inc. is getting ready for Christmas In Palestine! If you have ever considered auditioning for a show at the Texas you will have an opportunity this weekend! PCT will host auditions for FrUiTCaKeS Saturday, November 1, at 10a.m. at the Texas Theatre. Piney Woods Fine Arts Free Concerts!